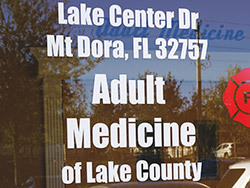 For more than 30 years, Adult Medicine of Lake County has served a mostly rural area north of Orlando, Florida, providing care to a population that includes many Medicare patients. Adult Medicine needed to improve the visibility of each patient’s case, better coordinate programs, and meet the demands of value-based care. While Adult Medicine has successfully used the eClinicalWorks EHR for more than 10 years, they began applying several Population Health tools in the last 18 months, including those for Chronic Care Management (CCM) and Transition Care Management (TCM), as well as HEDIS® measures for better estimating their patients’ risks for developing health problems. In just one year, Adult Medicine enrolled more than 800 patients in the CCM program and combined their CCM and TCM operations to deliver seamless care and reduce hospital readmissions by 16%. And by offering online booking, 4% of appointments are now booked online or through an app, helping expand their practice to younger patients. Adult Medicine of Lake County was founded more than 30 years ago by Dr. Shirley A. Nagel. Today, together with Dr. Eleanor F. Davina, D.O., a nurse practitioner, physician assistants, and support staff, they deliver high-quality care to thousands of patients in a rural area north of Orlando, Florida. In addition to serving patients by appointment, Adult Medicine offers a walk-in clinic, lab, pharmacy services, stress tests, and much more. 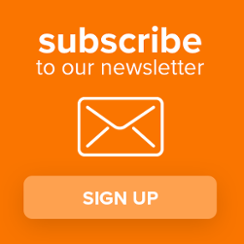 A longtime eClinicalWorks customer, they have over the last year successfully introduced Population Health programs to better coordinate the delivery of care to their patients with chronic medical conditions, ensuring quality is maintained throughout transitions among care settings.